According to a-ha manager Harald Wiik, the band will be embarking on a new world tour in June 2018 – and this time fully electric. There will be 30-40 concerts in total. “We’ll start in England in June and continue through Europe, before going to the USA and South America”, he tells VG today. This may perhaps indicate plans to release a new studio album sometime in the spring/early summer next year? 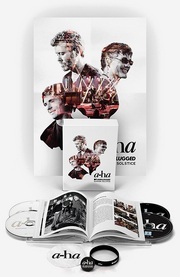 The first date to be announced is Kongsberg Jazz Festival in Norway on 6 July next year, where a-ha will headline. The concert will be held at Kirketorget (Church Square), with a capacity of 12,000 people. “Kongsberg will be fun because that’s where Morten is from. It’s also a very cool festival. 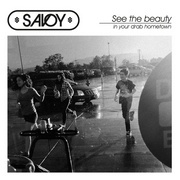 They’ve kept it going for a long time and created something very special”. 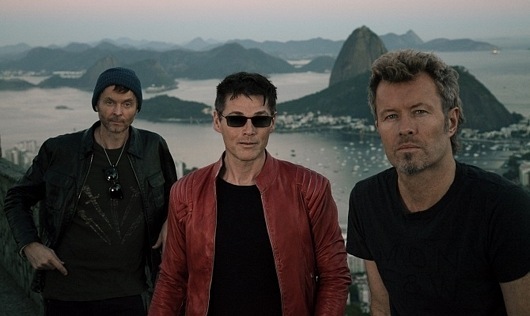 Morten actually attended the Kongsberg Jazz Festival on Wednesday this week, to check out the area and hear current a-ha backing band member Morten Qvenild perform his commissioned piece “Area 51”. The local newspaper Laagendalsposten has posted a picture of him here. Tickets for the Kongsberg concert go on sale tomorrow through Ticketmaster. There will probably be two additional concerts in Norway as well, but Kongsberg will be the only one in the eastern part of the country.